 As part of the SMIA’s innovation-led development programme, designed to help nurture business talent and build infrastructure in Scotland’s music industry, we will be hosting this FREE Live Streaming Music Shows workshop at Cabaret Voltaire in Edinburgh, taking place on Friday 29th March from 2pm – 5pm. Learn how live streaming shows, sessions and seminars can help you connect with audiences and collaborators, wherever they are. 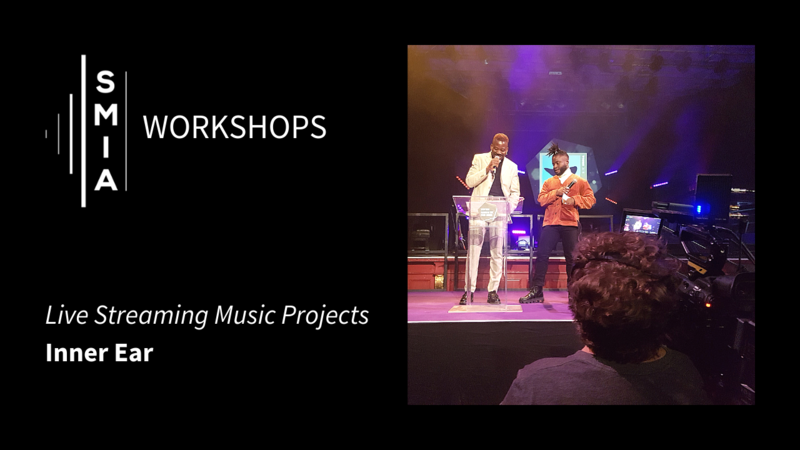 With reference to relevant case studies from the music and cultural worlds and a practical demonstration of the hardware, software and processes of running a live stream, Dougal Perman from Inner Ear (and the SMIA) will lead a free interactive workshop for music industry individuals and organisations who want to learn about the impact streaming can have on their businesses and projects.